Donald Trump on Tuesday announced that he will not call for any action against Saudi Arabia regarding Jamal Khashoggi’s murder. He made this announcement despite the fact that the CIA concluded with high confidence that the crown ordered the murder. 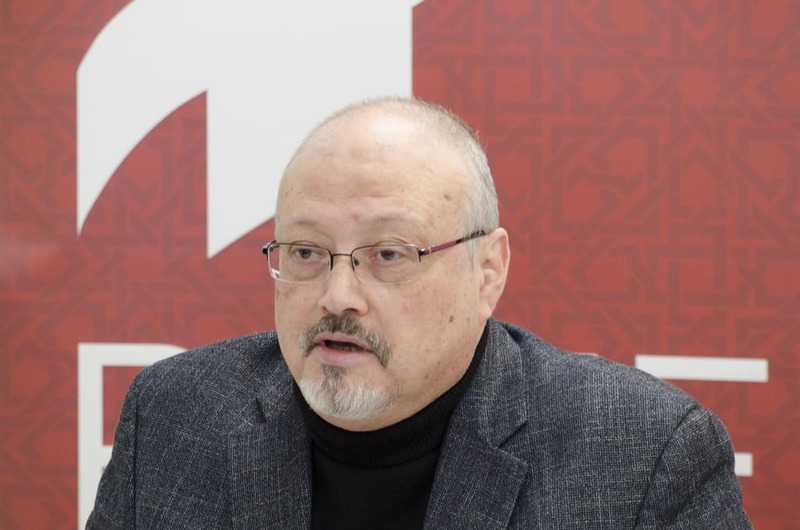 The Washington Post, who the murdered journalist wrote for, had vowed to bring the killers to justice. Today the paper was aghast and strongly condemned the president’s decision.